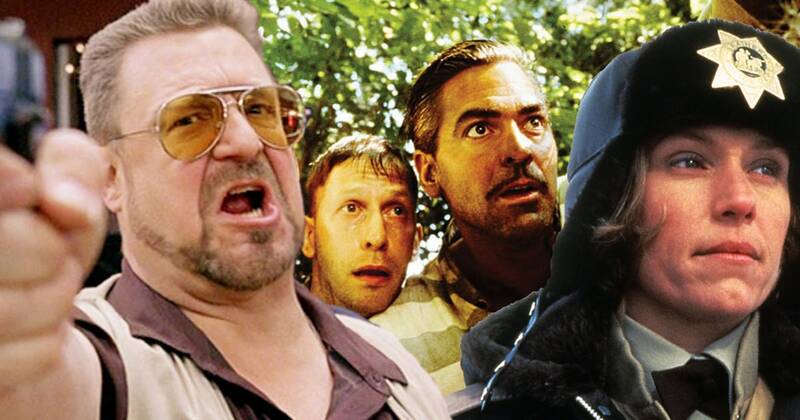 Over the last two weeks I embarked on the pleasure to marathon the entire Coen Bros. directorial filmography. The Brothers Coen, are some of my favorite filmmakers around. My rankings for the complete Coen Filmography. 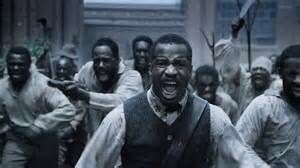 The Birth of a Nation was as powerful as it was a great film. Writer, director, producer, and actor Nate Parker has made the best film of the year and I encourage all fans of film or great story telling to go see the film in cinemas. At times the movie reminds me of a Terrence Malick film with the beauty of the hairs and imagery. 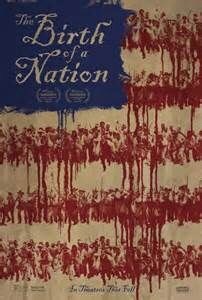 It will be a shame if Nate Parker does not receive some recognition at this year’s Oscars for multiple roles durring the production of this fine film.